While Norman’s control of the island was successively replaced by Aragon, Spanish and Bourbon rulers, Sicily was somehow left on the side of European “evolution” and allowed to more or less “live its own destiny”. 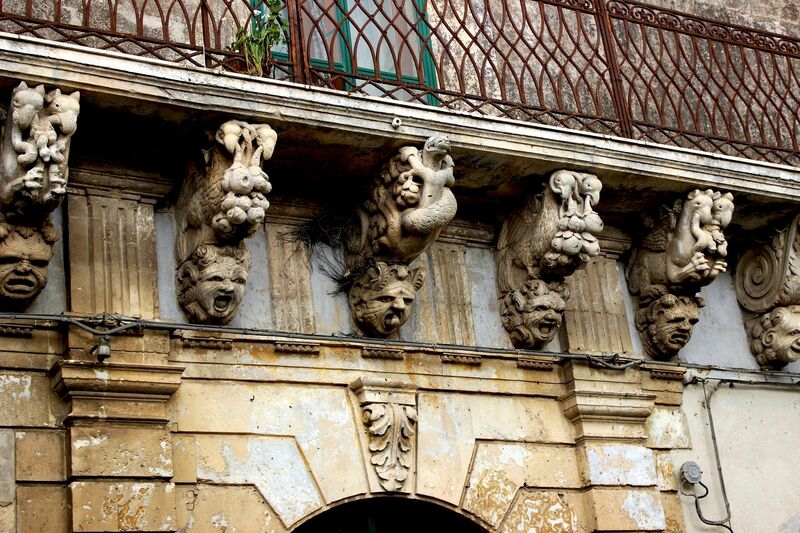 Undeniably, the end of the 17th century marks the remarkable “turn” in the Sicilian history affecting all spheres of life including the architecture and art. It marks the time when millennia-long impact of cultures and spirits related to ancient Greece, Byzantium and Arabs (Moors) came to an end. It’s time when Sicily decisively came under the West-European sphere of influence. This “shift” of orientation was finally sealed by Garibaldi when in 1861 Sicily became the part of the unified Kingdom of Italy. Although modern European trends in art and architecture were finding their ways to Sicily, it was actually the natural disaster that accelerated their triumphal arrival. In 1693 the massive earthquake almost completely leveled the eastern part of the island. Most of Medieval Catania, Noto, Syracuse, Ragusa, Modica, Messina (to name only few most recognizable cities) were in rubbles and with them most of Islamic, Norman and Byzantine-inspired architectural marvels. 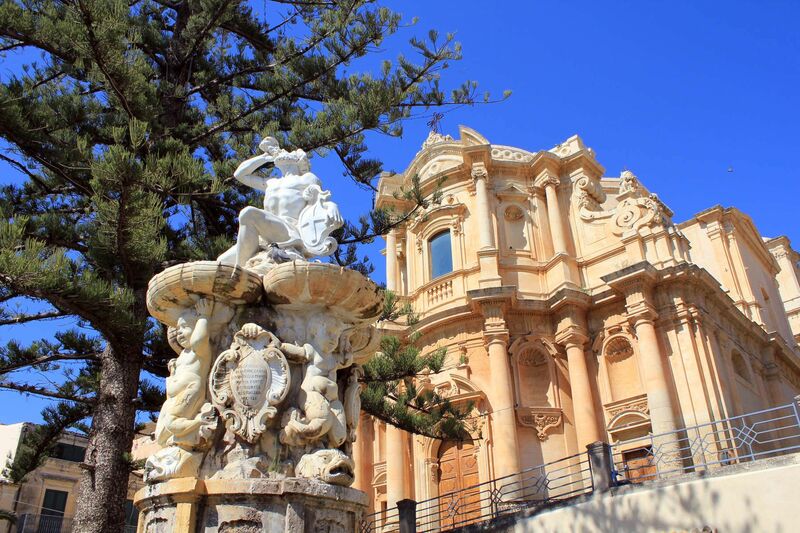 But nature does not like the vacuum, so on the rubbles of cities and their glorious past, Sicilians gave birth to equally magnificent Sicilian Baroque. 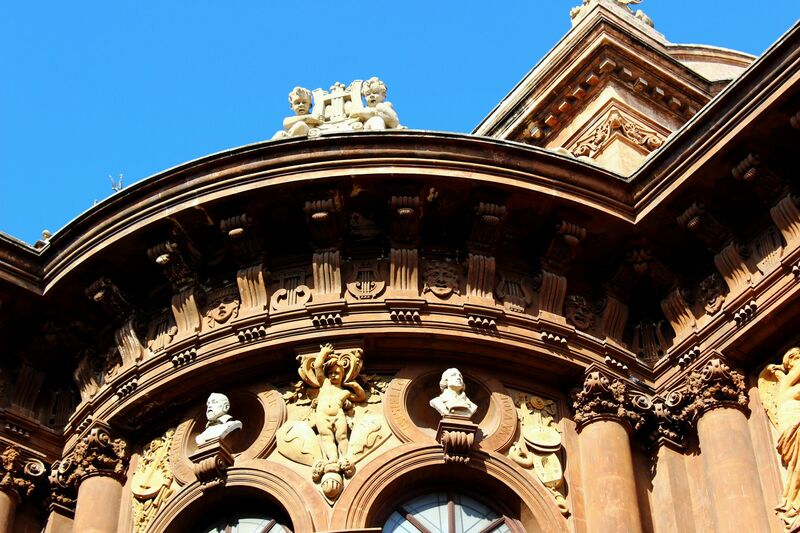 Although rich in ornamentation and highly decorative (like European Baroque) it shows touch of Spanish “extravaganza” and refined influence of Sicilian multicultural taste. 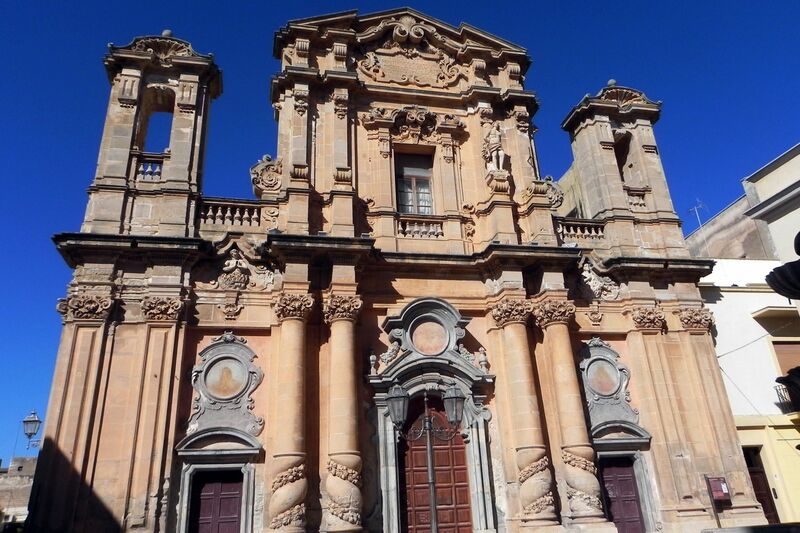 While you can see Sicilian Baroque almost everywhere across the island (churches, aristocratic palaces, facades, balconies, plazas…..) the best opportunity to “feel-it-and-touch” offers South-Eastern Sicily. 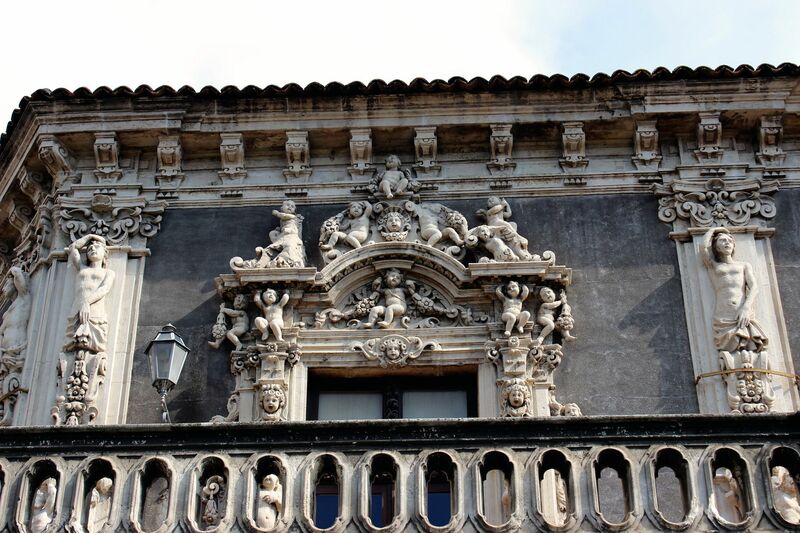 You will find here completely rebuilt historical downtowns (Catania, Noto….) 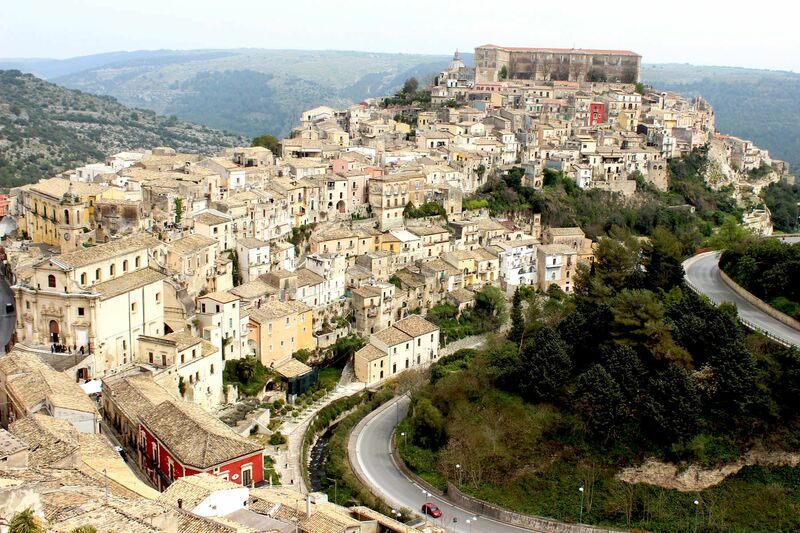 or new centers erected next to the destroyed ones (like for example Ragusa Ibla). 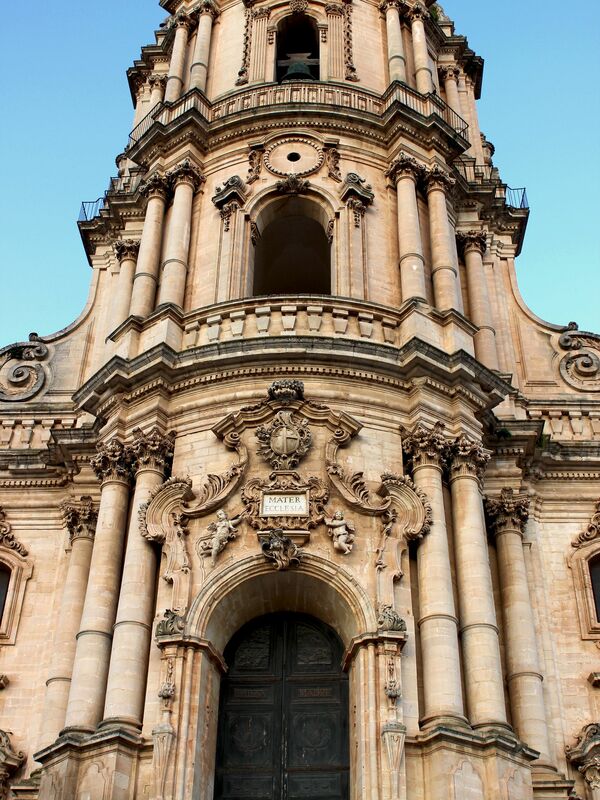 Indeed, the Eastern Sicily is dotted with post-17th century architectural masterpieces. They are examples of human endurance and hope, but also engineering and artistic skills as well as open spirit and imagination….. 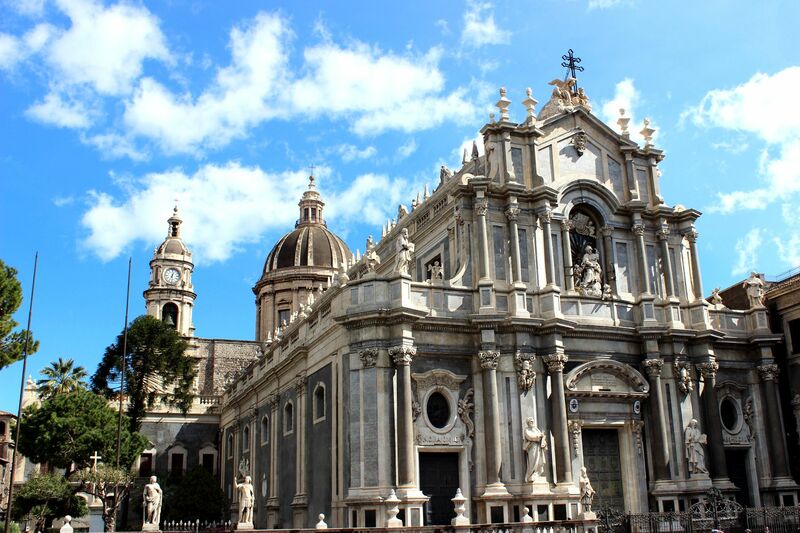 Some - like for example Cathedrals in Catania and Syracuse “incorporated” parts of the old (pre-earthquake) structures that nature left intact, some re-used fragments of old structures, but all generously implemented new trends of the European baroque giving it the “Sicilian touch”. 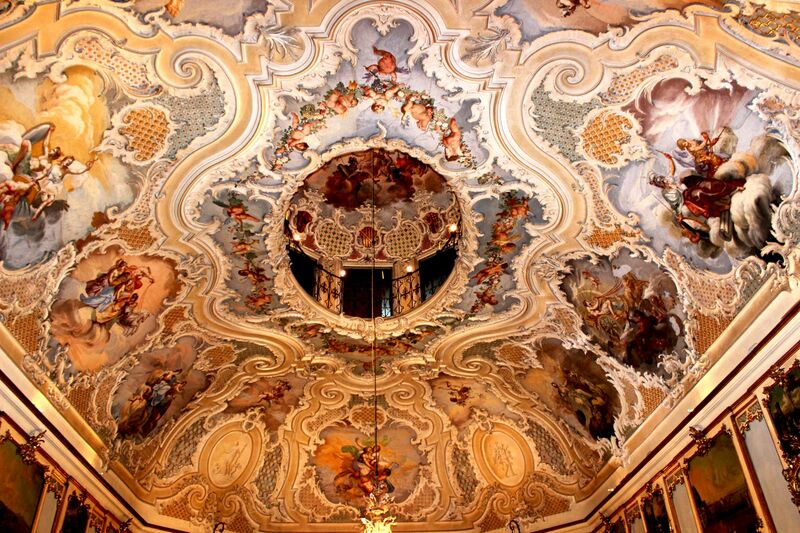 Not to miss is Catania’s Palazzo Biscari – one of the rare examples of privately owned and public-accessible jewels of Sicilian Baroque. What adds to the “beauty” of the place is that one of the owners is personally guiding visitors not only through the successive rooms, but also through the history, legends and contemporary life of his family (chapeau!). Catania: Cathedral was almost completely ruined. Today only part of the lateral nave remembers the pre-earthquake's structure. Obviously, the new architectural and decorative-art trends gradually spread all-over the island. Palermo, due to its position of the capital of Sicily is home to numerous examples of West-European styles in architecture. Piazza Pretoria surrounded by the church of Santa Caterina, San Giuseppe dei Teatini and Palazzao delle Aquile (now Town Hall) with its magnificent central fountain decorated with allegorical figures are just few out of long list of examples of dramatic changes the island went through at those times. It’s impossible to list all these marvels on one page (you will find dedicated texts for some of them). That is why I’m simply ending this page with invitation to Baroque Sicily stopping at Messina, Taormina, Catania, Syracuse, Ragusa (and Ragusa Ibla), Modica, Noto, Gela where these new trends of art are the most visible. Those looking more into Sicilian souls are encouraged to take “roads less traveled” and stop at smaller, less crowded, less known (but not less interesting) towns like for example Vizzini, Buccheri, Buscemi, Palazzolo Acreide (all located on the eastern part of the Island representing Sicilian Baroque)….. This is just one example of an itinerary “outside” of major touristic centers, but frankly you will find such occasions almost around every-corner or rather “behind-every-hill”. And believe me - Sicily is a hilly island :-). But then travelling across the central and western parts of Sicily and visiting such cities like Enna, Cefalu, Palermo, Monreale, Trapani, Erice, Marsala, Mazara del Vallo, Agrigento, Selinunte …. you will have the chance to see the complexity of millennia long Sicilian history with traces left by past civilizations and cultures. Some of them in full glory and great shapes, some in ruins but some only in myths and legends……. Note: If in this long Sicilian journey some will opt to stop at Corleone, I would like to point out that this small town does not have much common with the famous movie (with the exception of the name). In fact, the famous movie Godfather was filmed in a small town near Taormina (Savoca and Forza d”Agro)!